I have been using a capsule wardrobe for almost a year now. I have done this in secret. I really don't think I've told a soul, until today. I am IN LOVE with this way of living. It makes my life simple and feel much more put-together and polished each day. A capsule wardrobe is a collection of a few essential items that you can mix and match to make many different outfits. You can make your capsule wardrobe to be a mix of any number of pieces. I have chosen my collection this fall to be 36 pieces. I was first intrigued by this idea when I started following Un-Fancy. She has a great FREE printable on how to make your very own capsule wardrobe. Print it out and getting dreaming about changing up your closet. So here are the 36 pieces I have picked for my Fall capsule wardrobe. Disclaimer: I work from home 95% of the time so my wardrobe reflects that. I have a few professional pieces I wear when I visit clients and customers. They are not in this collection. I also have a separate, but minimal workout / lounge wear collection too. It is also not in this collection. These 36 pieces are my personal, everyday uniform. I recommend good-fitting, well-made jeans that won't break your budget. I LOVE Madewell jeans but they are really expensive so I buy them on sale when I can. Their slim boyfriend jeans are amazing. They are loose fitting without looking sloppy. I also have a pair of black coated jeans, grey skinnies with holes in the knees, one pair of dark rinse skinnies, and one pair of boot cut jeans. 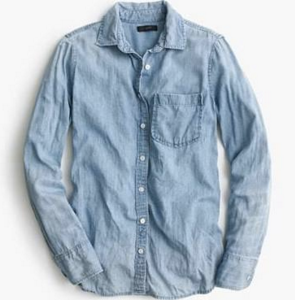 I'm in love with buffalo print shirts right now and you can't live without a good chambray shirt in my opinion. It is versatile and moves through seasons with ease. 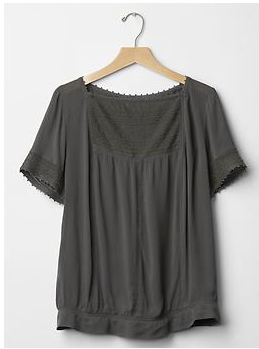 I have a black tunic top in black, but this green one is amazing. 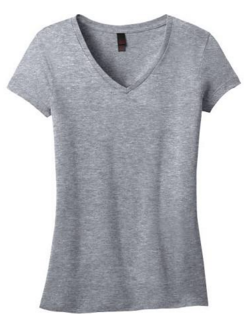 Wear it under sweaters or with skinny jeans and booties. It is an awesome piece to have in your wardrobe. I am in love with a good soft sweatshirt. Nothing too heavy for fall, but just enough warmth without feeling bulky. Gap t-shirts are always my go-to but Target will do in a pinch. My FAVORITE new thing are Grace and Lace Co shirt extenders. Wear them under t-shirts or under your buffalo print shirts for an amazing outfit. I love jackets. In my opinion, a good jacket can polish a look. I have narrowed mine down this season to these 4 looks. 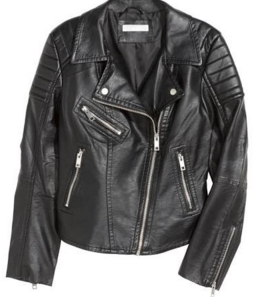 A leather jacket doesn't HAVE to cost you hundreds of dollars. Mine is from Target and I Love it. 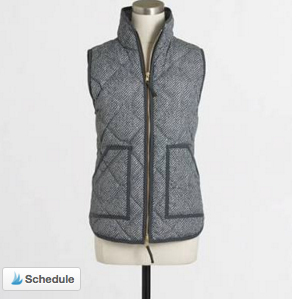 I have a puffer vest too. 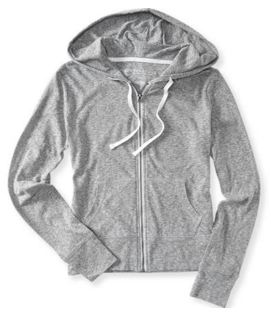 J.Crew has this one, but Old Navy has some cute ones on sale right now. A utility jacket from goes with just about anything and you'll never catch me with a good solid blazer. I love to have a good basic grey sweater, a moto jacket/sweater, and a cardigan during the fall. This year I am adding a poncho sweater, a fun fur vest, and a cape sweater for fun! We don't dress up too much around here, but when we need to I have a few basic pieces. 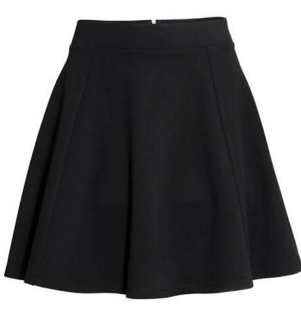 A basic fit and flare skirt is my favorite. 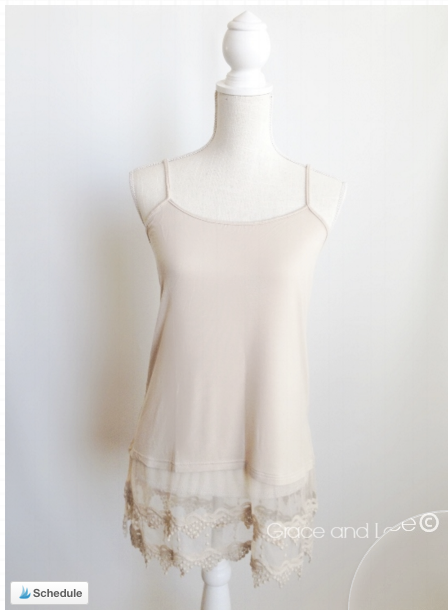 I have one from Anthropologie I got on sale years ago. It is timeless and beautiful. I love this basic stripe dress and a neutral blouse to dress up or down when needed (similar). My shoe collection is a mixture of Target and TJ Maxx. The Uggs were a Christmas gift YEARS ago. They are my favorite on really cold Fall days. Booties and flats are from Target and these Moto boots I picked up last year are fun. The sneakers are also from Target. Having a capsule wardrobe has really taken the guess-work out of getting ready in the morning. I am buying clothes that fit and flatter my body. I'm no longer afraid to buy more expensive pieces because I know that I NEED them and they will last. If you need more inspiration, check out my capsule wardrobe board on Pinterest!